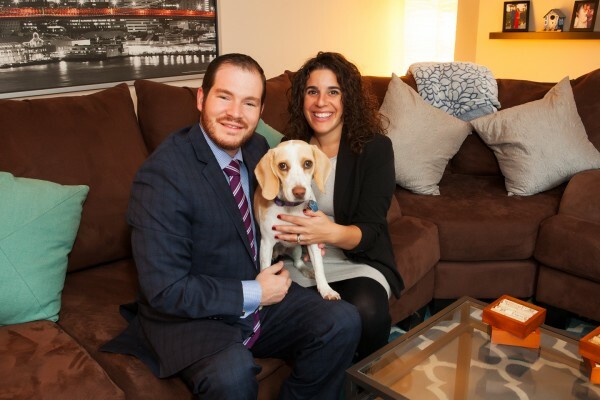 Meet Stefanie Tuzman, NEXTGen Detroit’s new Director, native Detroiter back from Las Vegas, seasoned Federation pro, BBYO alum, Coney Island die-hard, thrilled to be home and ready to be a part of Detroit’s future. 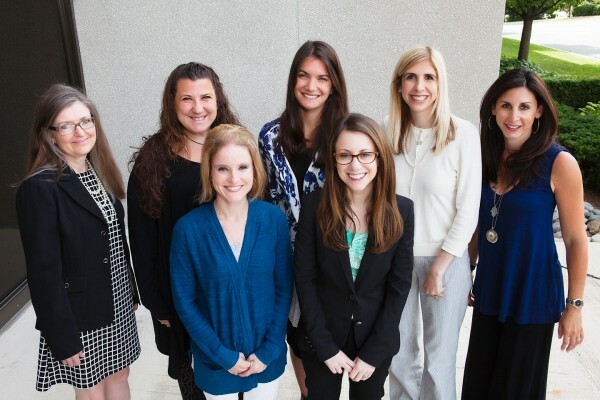 Women in law know it’s a dance – a constant effort to find the balance between power and grace in a competitive, often relentless work environment. Gathering strength in numbers, the Jewish Bar Association of Michigan offers a forum to discuss the issues and explore strategies for success.